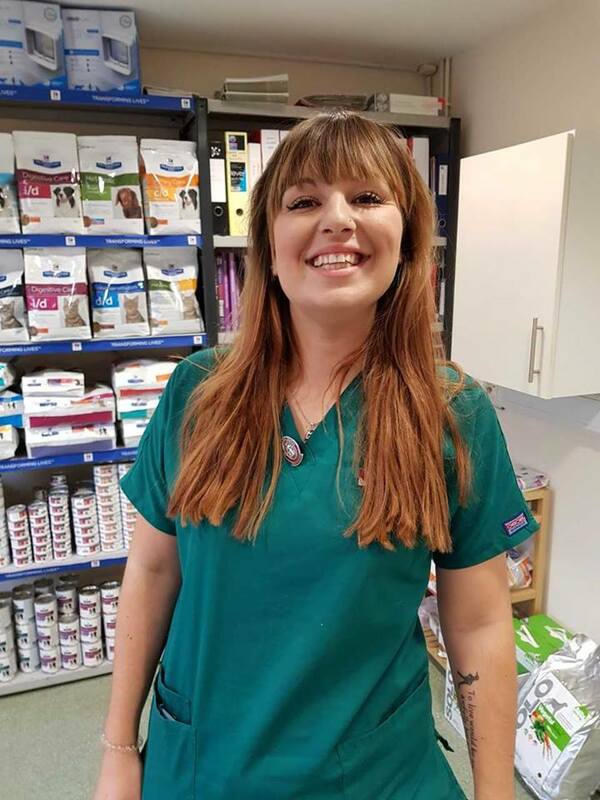 Lois was one of our degree placement students who went back to university in September 2017 to finished her FdSc degree and we are pleased to say, she has now passed and qualified as a Registered Veterinary Nurse and is back with our team full time from July 2018. Lois enjoys looking after the needs of our in-patients and giving them lots of fuss and attention. She is hoping to do her Certificate in Advanced Exotic Nursing next. At home she has a dog Luna, two rats, Fred and George and some pet fish and in her spare time she loves horse riding and scuba diving.